Can I migrate a user and his time entries to another company? Yes. 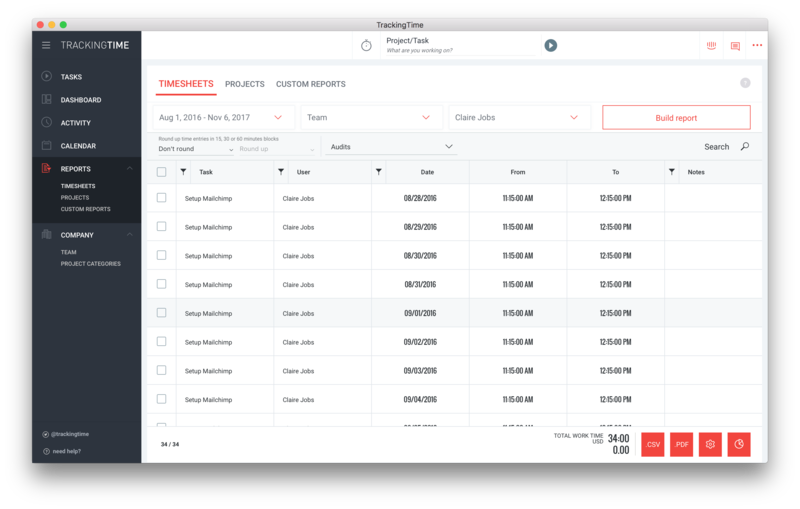 You can migrate an existing user who has already been tracking his time in one account to a different TrackingTime account. What you need to do, is export a timesheet for the user from the original account and then use our data import tool to import the user data into the new account. 1. Invite the user to the new account. He can use his current email address. 2. In the original account, create a timesheet for the user to be migrated. Select a time period to include all his time entries or any other custom period according to your needs. 3. 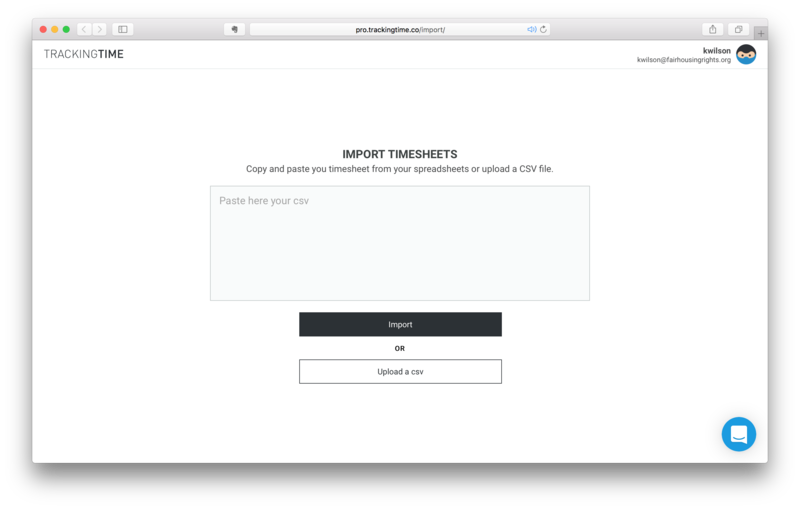 Export the timesheet in CSV format. 4. Log into the new account and use the data import tool to import the CSV file. All user's entries will be added to the new account. 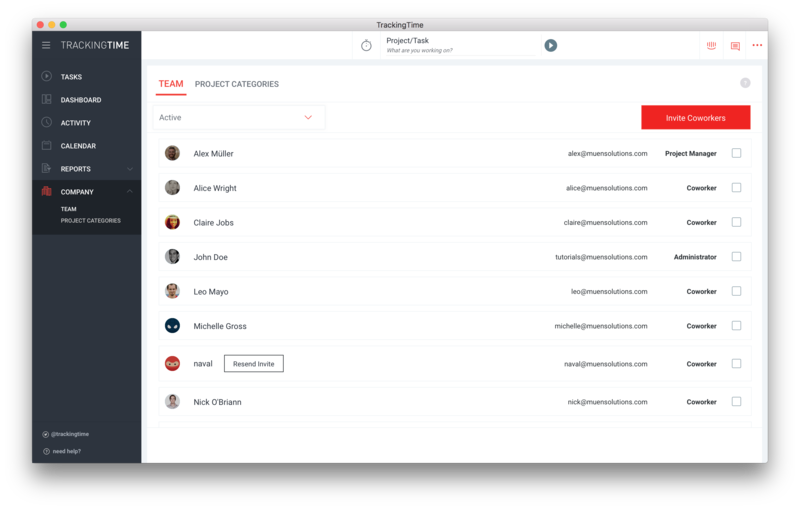 Projects and tasks will be automatically created if they don't exist yet. Please refer to this article to learn more about the data import tool.